When your teeth cause you pain, it can be a lot harder to find a reason to smile. If you’re experiencing a toothache, you may need a root canal. 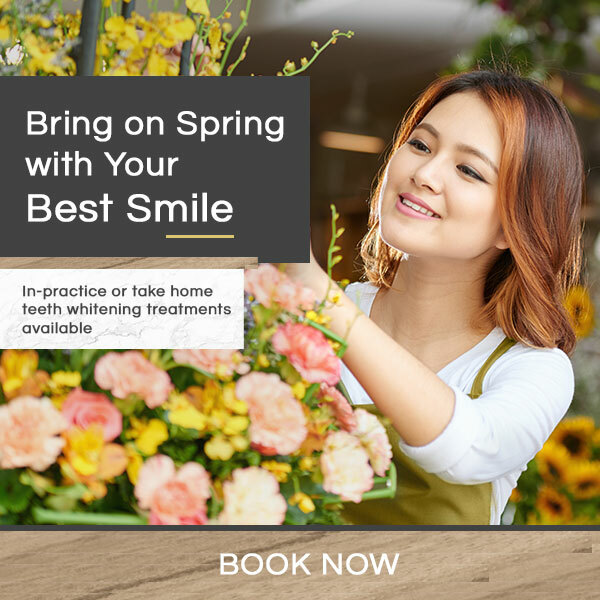 The team at Markham Dental Clinic will do our best to put you at ease and make you feel comfortable while we restore and repair your smile. We hope to give you a reason to smile again. When a cavity becomes particularly severe, a simple filling is no longer sufficient to save the tooth. A root canal involves drilling through the tooth, removing the infected tissue inside (called the pulp), and flushing out the chamber to clean it. Once all of the infected pulp is removed, your dentist will fill and seal the chamber. After your root canal, your tooth may need a crown to restore its natural shape. Crowns might be used for a number of reasons; to treat trauma or abnormalities, to secure a filling, or in conjunction with dental implants. Root canals are another instance in which we might recommend applying a crown. A crown is a hollow appliance that looks, feels, and functions like the crown of a natural tooth. Once your tooth has been re-shaped to accommodate the crown, your dentist will slip it down over the natural tooth and cement it to your tooth.